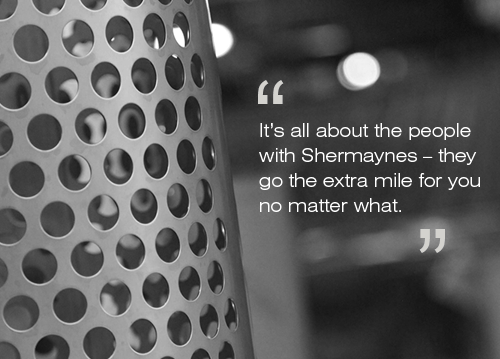 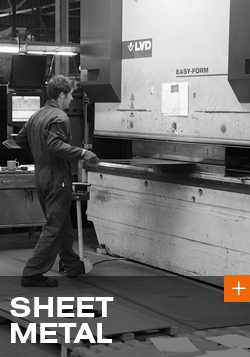 Shermaynes Engineering provides an exceptionally high quality service in sub-contract sheet metal and fabrication. 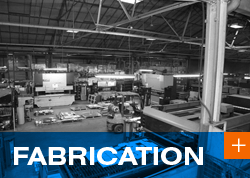 We offer our customers a complete range of engineering services, from assistance with development and design through to finished products and production runs. 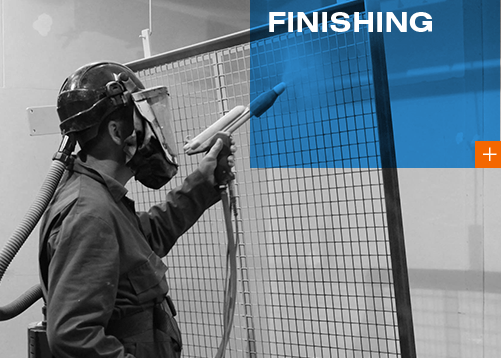 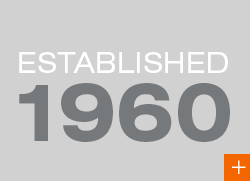 Our expertise combines the latest technology with exceptional customer service, to deliver a complete subcontract solution.